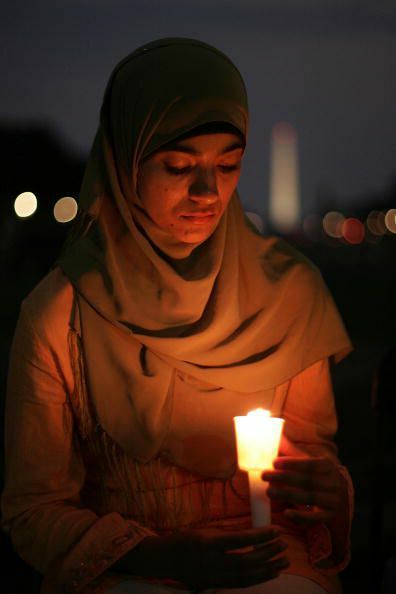 In the aftermath of the violence and horror of 9/11, criticisms were made that Muslim leaders and organizations were not outspoken enough in denouncing acts of terrorism. Muslims are constantly perplexed by this accusation, as we heard (and continue to hear) nothing but unequivocal and unified condemnations by the leaders of our community, both in the United States and worldwide. But for some reason, people are not listening. For the record, the inhuman attacks of September 11 were condemned in the strongest terms by virtually all Islamic leaders, organizations, and countries. The Chairman of Saudi Arabia's Supreme Judicial Council summarized that, "Islam rejects such acts, since it forbids killing of civilians even during times of war, especially if they are not part of the fighting. A religion that views people of the world in such a way cannot in any sense condone such criminal acts, which require that their perpetrators and those who support them are held accountable. As a human community we have to be vigilant and careful to preempt these evils."